Audioboom / GAM049 Will A Man Rob God? GAM049 Will A Man Rob God? This week, Ishmael Brown joins us to talk about Would A Man Rob God? ... 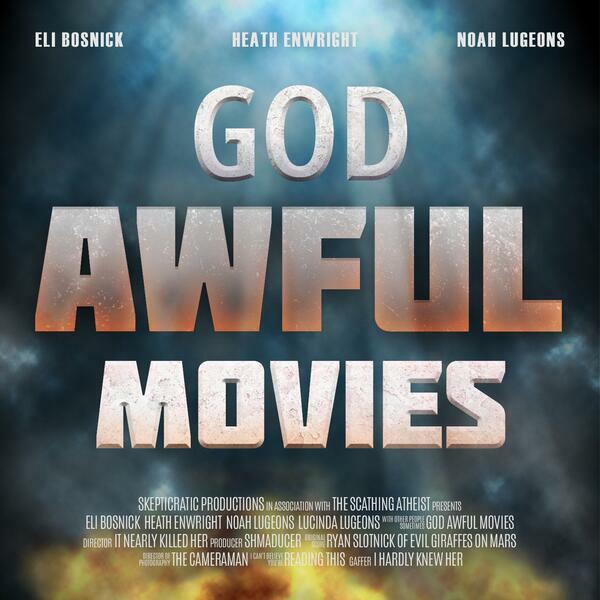 It's a slightly musical stage play about prosperity churches, performed for a very unimpressed live studio audience, and made into a movie that all takes place in the same room. And no Brie Larson. --- If you'd like to hear more from Ishmael, you can check out his podcast, or his Facebook page. If you’d like to make a per episode donation, please check us out on Patreon Our theme music is written and performed by Ryan Slotnick of Evil Giraffes on Mars. If you’d like to hear more, check out their Facebook Page.